Adam practices business litigation, real estate litigation, and consumer litigation. He represents large corporations, medium and small business, and individuals—guiding them through litigation and appeals. Adam spent the first thirteen years of his legal career as assistant general counsel to Florida’s Department of Environmental Protection, and then practicing law at two AMLaw 100 firms, serving as a partner for four years before returning home to start his own practice. Adam was born and raised in Stuart, Florida, and lives here now with his wife and children. Adam serves as a board member for the Martin County Bar Association and the Legal Aid Society of Martin County. 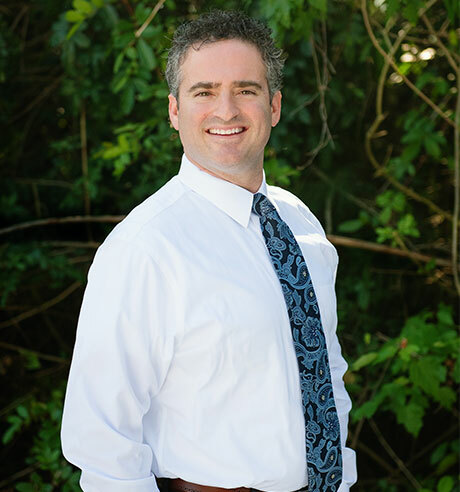 Adam formerly served as the Chair of the Foreclosure Committee for the Martin County Bar Association and as a member of the Executive Council for the Florida Bar’s Environmental and Land Use Section.